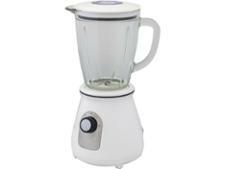 Blendtec 575 Classic blender review - Which? 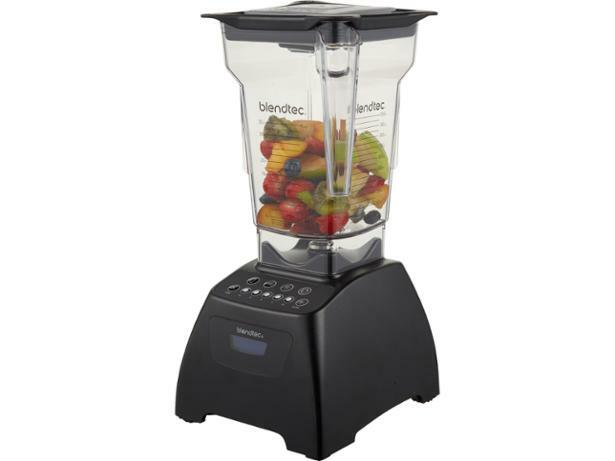 The Blendtec 575 Classic is a jug blender that claims its state-of-the-art technology will create the perfect blend with just the touch of a button. 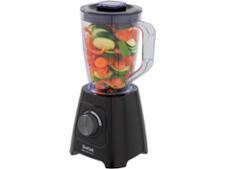 This blender is far from cheap, so see if it will do what it says on the tin.